effected organs, creating balance throughout the body. people consider the feeling to be pleasant, and in some cases, comforting. patient at the time of treatment. 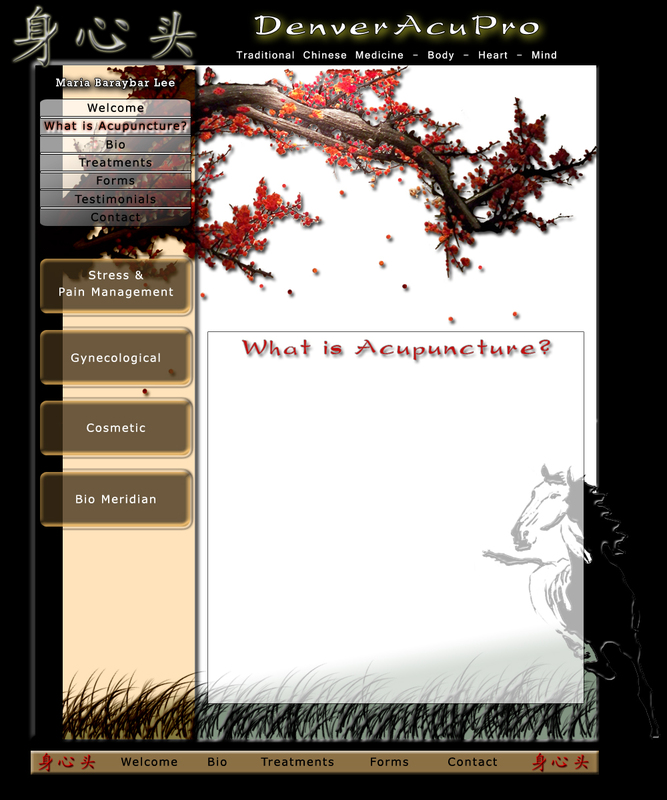 Acupuncture is safe when performed by a licensed acupuncturist. All of the needles are single use to prevent any spread of infection. The needles are FDA approved and pre-sterilized.